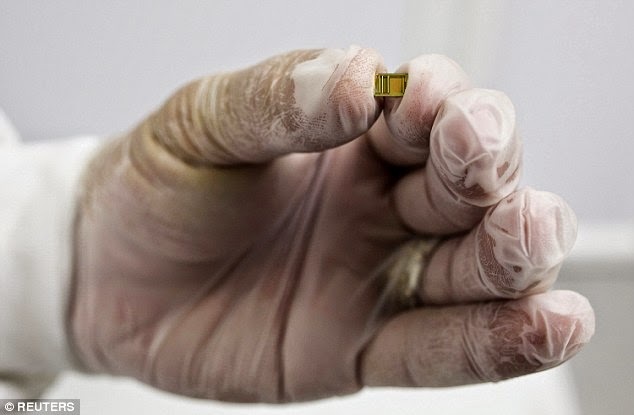 The world smallest bible has just being invented and its contains the entire New Testament and can be embedded on Necklace, watches, fingernails etc. 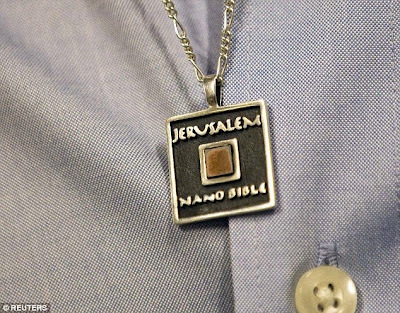 The world's microscopic bible was invented by Erusalem Nano Bible company and can be worn around the neck or even embedded inside a watch. smallest Bible ,although you'll need a microscope to read it. 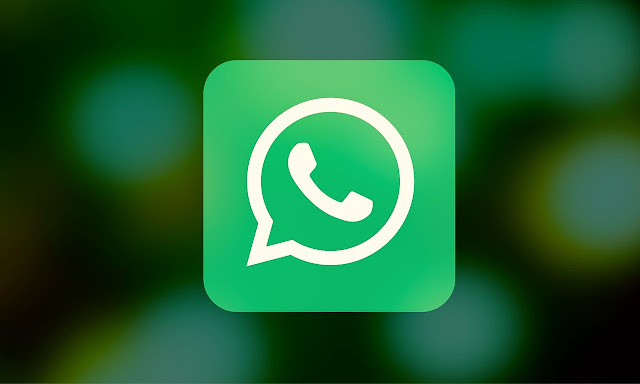 'Our aim is to be able to mass produce it and cater to really every pocket,' said David Almog, head of the company's marketing and sales department.